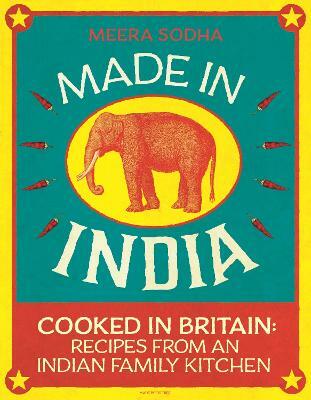 Made in India: the top ten bestselling Indian cookbook that will change the way you cook, eat, and think about Indian food, forever. 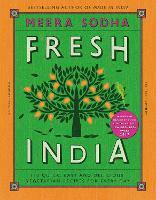 Look out for FRESH INDIA, Meera Sodha's new cookbook, coming summer 2016. Real Indian food is fresh, simple and packed with flavour and in Made in India, Meera Sodha introduces Britain to the food she grew up eating here every day. Unlike the stuff you get at your local curry house, her food is fresh, vibrant and surprisingly quick and easy to make. 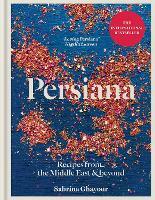 In this collection, Meera serves up a feast of over 130 delicious recipes collected from three generations of her family: there's everything from hot chappatis to street food (chilli paneer and beetroot and feta samosas), fragrant curries (spinach and salmon or perfect cinnamon lamb curry), to colourful side dishes (pomegranate and mint raita, kachumbar salad), and mouth-watering puddings (mango, lime and passion fruit jelly and pistachio and saffron kulfi). 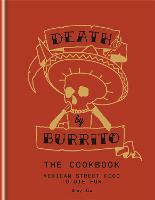 "This book is full of real charm, personality, love and garlic. The best Indian food is cooked (and eaten) at home' Yotam Ottolenghi 'Wonderful, vibrant...deeply personal food, alive and authentic - the best sort - and, frankly, I want to cook everything in this book". (Nigella Lawson). Meera Sodha is the Guardian's 'New Vegan' columnist and author of Fresh India, which won the Observer Food Monthly Best New Cookbook Award 2017. In 2018 she was given The Guild of Food Writers 'Cookery Writing Award' and named the Fortnum & Mason Cookery Writer of the Year for her work in the Guardian. Her first book, Made In India, was a top ten bestseller. Meera Sodha cooks, writes and lives in London with her husband and daughter.